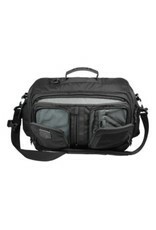 he Viator Messenger Bag is the ultimate laptop carrying case. 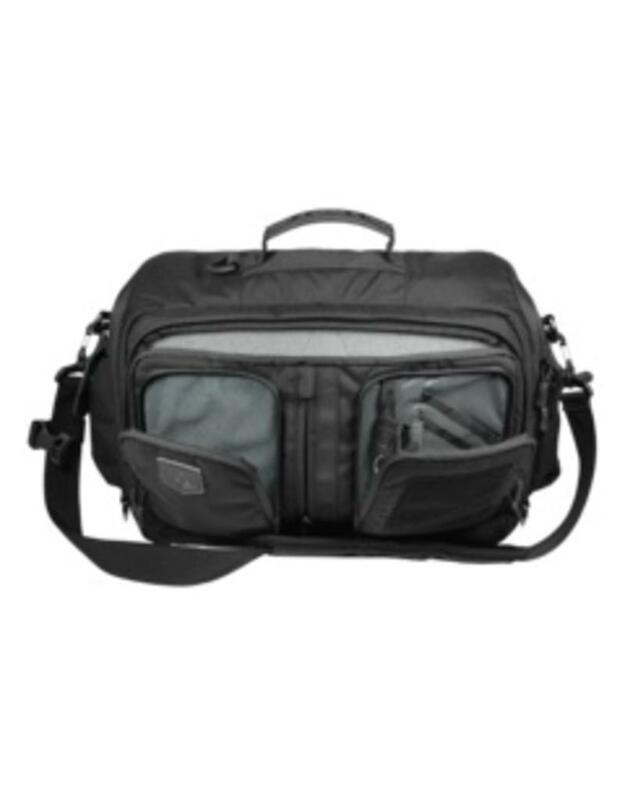 Designed for traveling and the ever moving globetrotter, the Viator padded shoulder strap makes any travel load comfortable. 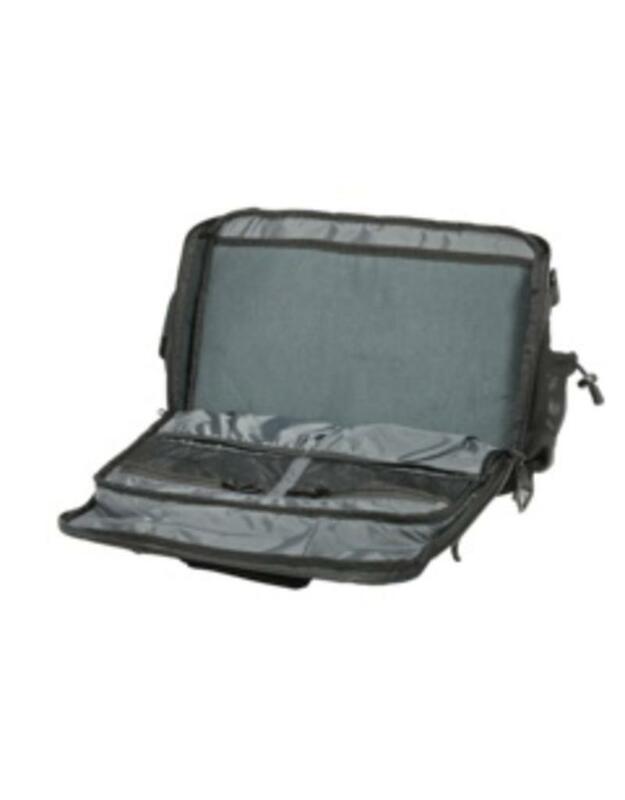 To help facilitate off body carry, the Viator comes with a interlocking soft-lined concealed carry compartment. 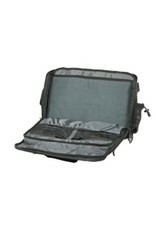 A generous quick-access main cavity has a 17” inch laptop/tablet sleeve, interlocking zippers for secure transport. A soft lined sun glass pouch in the front, and a quick access admin pouch with built in electronic storage you can travel with easy. To help minimize your carrying load, the Viator comes with a luggage handle pass through so you can store the Aviator on top of any rolling bag. Built for maximum comfort, The Aviator is designed to get you where you need to be; safely securely and with the proper paperwork.